This one is mostly about how James wasn’t at Thoughtbubble. 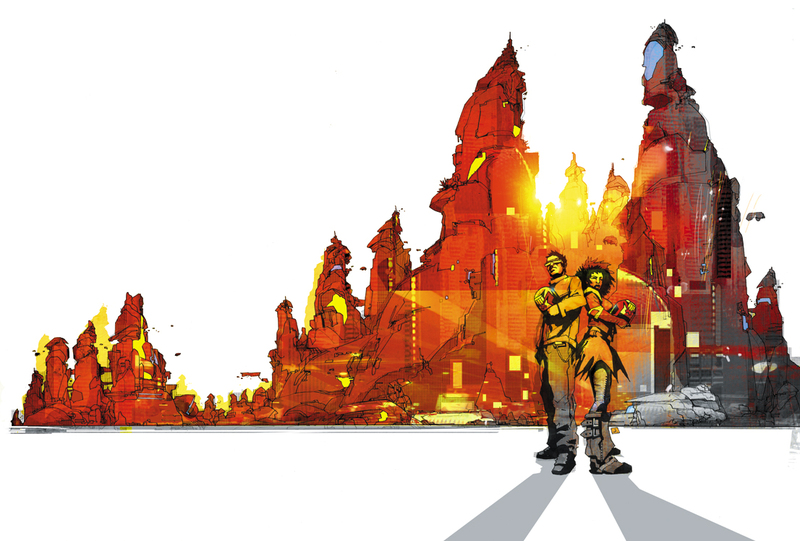 However, we still find time to talk about comics, including a stirring response to FF #600. 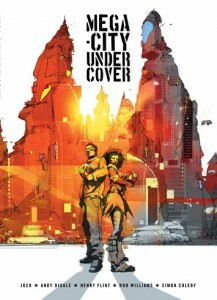 Nick spotlights Mega-City Undercover by Andy Diggle/Rob Williams and Jock/Henry Flint/Simon Coleby – Buy it here. Contributions from Graham Johnson, Matt Dyson & Luke Surl. Outro music by Jonathan Coulton – buy his awesome new album Artificial Heart here. 00:55:20 MOMBcast supplemental special – Listen to it here! 01:01:00 #TwitterComic2011 – Go vote here! 01:05:10 Nelson launched/2nd printing – Buy it here! 01:34:20 Who should replace JamesMOMB?